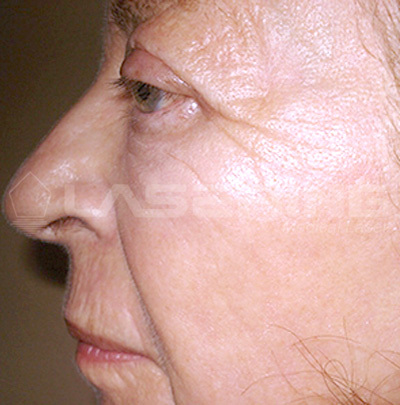 ablation (toning/tightening) to hard ablation (conventional skin resurfacing) going through countless intermediate steps so that all the patients needs and expectations can be satisfied. Slim Evolution II is a very versatile system with a complete range of accessories for use in numerous  fields of surgery. 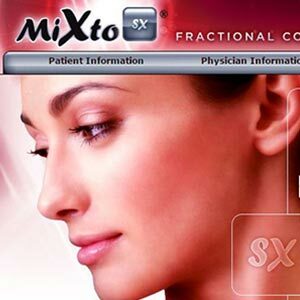 The MiXto Pro utilizes a proprietary algorithm producing a unique “Z” scan pattern which provides the longest amount of time possible between adjacent spots while filling in a given square area of skin. This patented pattern allows maximum intra-operative cooling of surrounding tissue lowering risk of side effects while maximizing patient comfort. The MiXto Pro is thus able to deposit more heat into tissue than competing technology yet allow practitioners to safely treat all skin types I – VI. 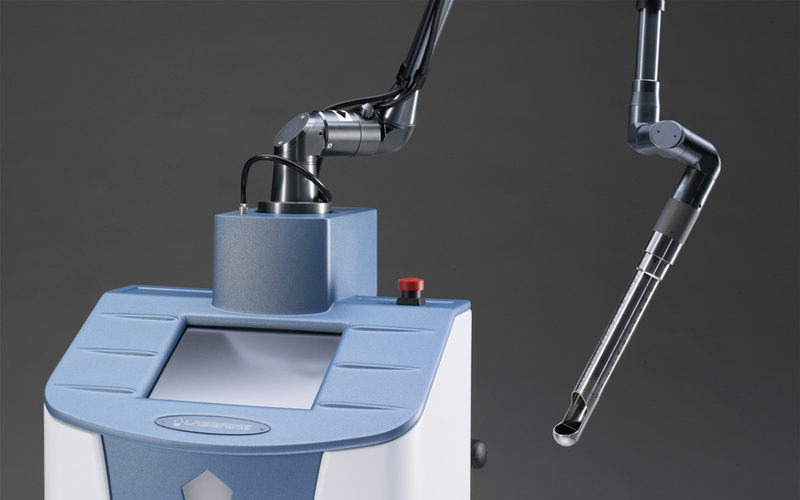 I choose the MiXto laser for my patients because it offers both shallow and deep energy delivery allowing me to customize treatments for each patient. 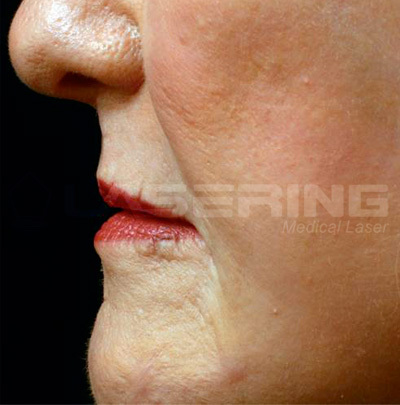 The unique pattern delivery maximizes safety and comfort so that patients can have the treatment with just local anesthesia. 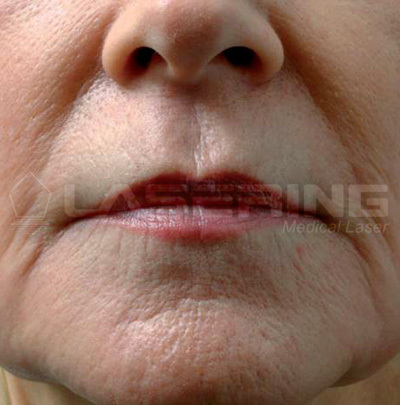 Coupling the Mixto resurfacing with minimally invasive plastic surgery (as in the case example) gives patients a remarkable result without the expense or downtime of traditional plastic surgery. 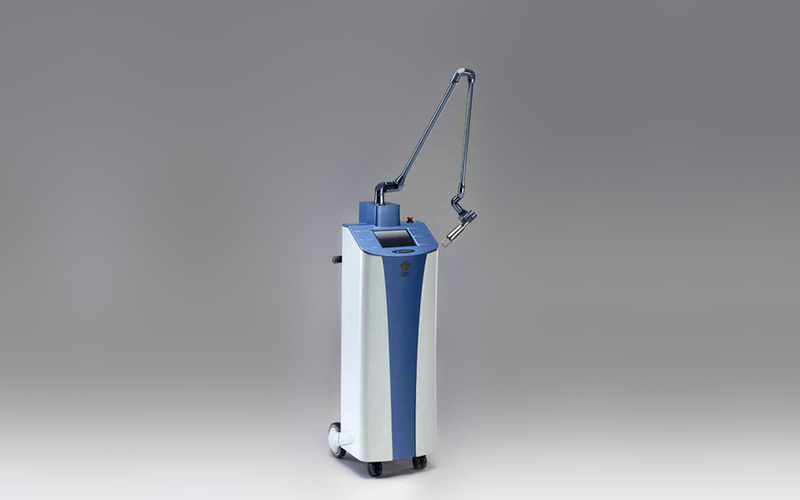 I do not think any fractional CO2 Laser can do more than the MiXto SX. The MiXto SX gives consistent results on brown age spots and is versatile enough to be used on the face, neck, hands, and arms. The latest technological breakthrough has resolved many of the issues associated with the preceding generation of lasers. 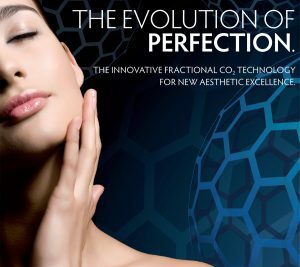 The fractional CO2 laser by Lasering, the MIXTO, is a hybrid which incorporates the latest technology for skin rejuvenation. 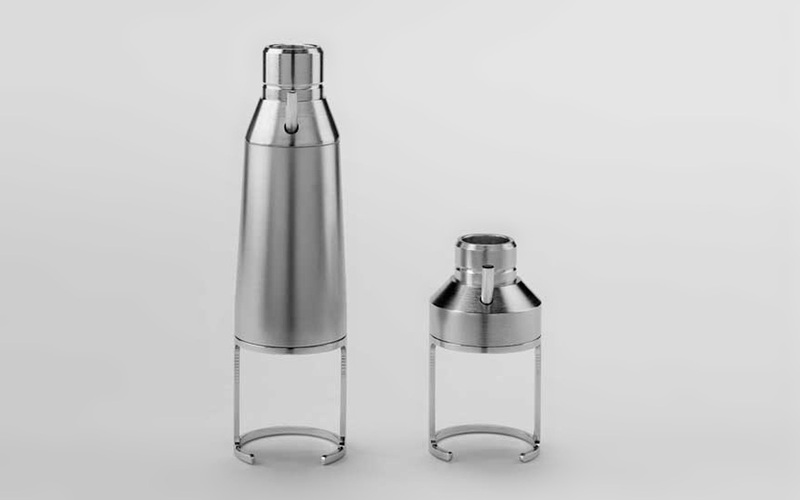 It allows maximal benefits consistent with minimal discomfort, minimal anesthesia and minimal recovery. 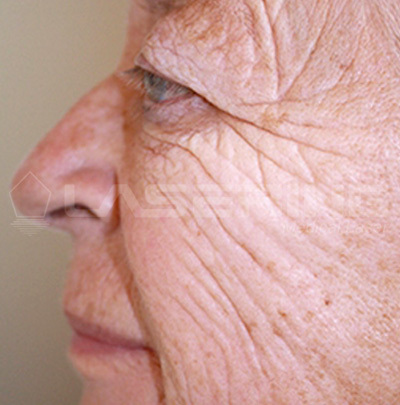 In addition, it treats many disorders associated with skin aging stimulating the formation of new skin collagen, tightening of the skin and removal of the signs of aging including pigmentation disorders and the “leathery” look. I love my MiXto sx. It’s easy to use, reliable and gives fantastic results that make my patients happy. 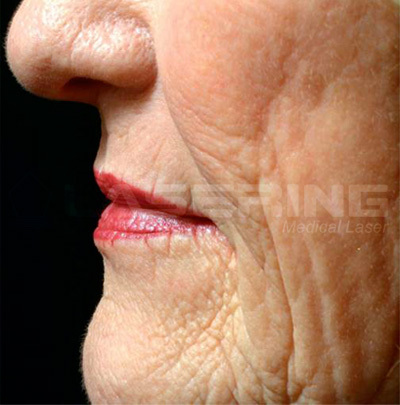 I use it primarily in the fractionated mode for skin rejuvenation. 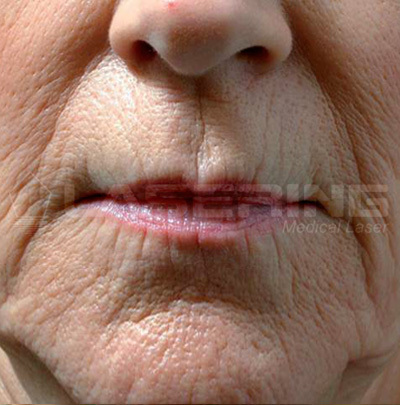 With more than 30 years in the active practice of cosmetic surgery. I have certainly seen technology come and go – some good and some bad. The MiXto fractional CO2 belongs in the very good new technology category for several reasons.